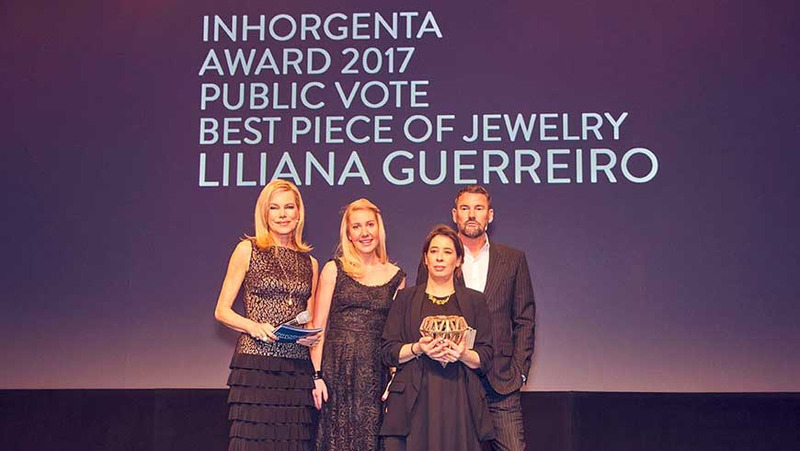 Many new exhibitors and great news for Inhorgenta 2018, more than 1000 companies among jewellery, precious stone, watch dealears from over 30 countries around the world, will exhibit in the coming trade show in Munich from February 16 to 19, 2018. 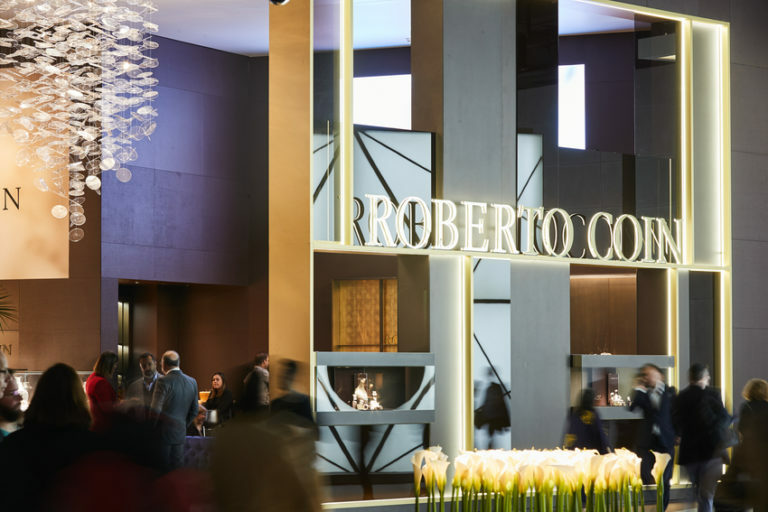 Over 28.000 trade visitors from 70 countries,in a perfect location, it is an optimum platform for product presentations and its concept is strongly orientated towards the needs of exhibitors and visitors. 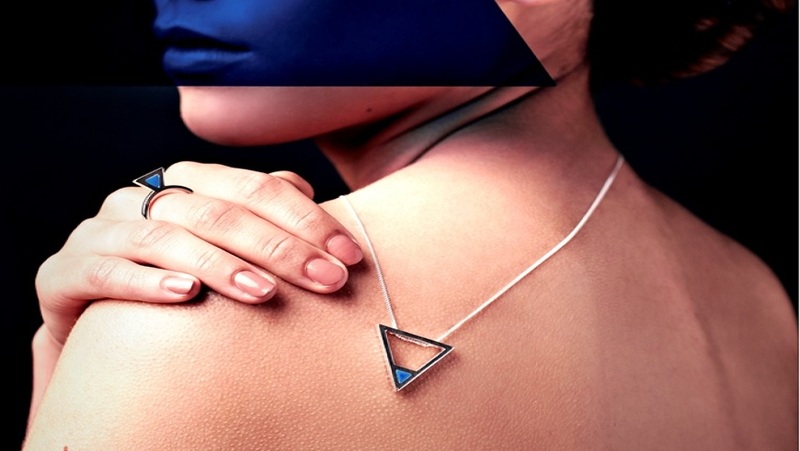 Special features, the glamorous jewellery show to present luxurious jewellery. The Inhorgenta Award, for this edition in seven categories, always generates a great deal of media interest, the Inhorgenta pioneering Forum like “ The Digital Forum” or the “Future Lab”.